For those who’ve participated in the market for recreational and medical cannabis, it hasn’t always been easy to purchase products. 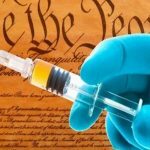 Whether it’s on the street or at a legal dispensary, there’s been a risk of falling afoul of the law, dealing with inconsistent or disappearing suppliers, having to travel far to reach the closest dispensary, or spending excessive time in line or in a waiting room before finding your product. Have you or your friends ever wondered what it would be like to buy a disposable vape or a blunt as easily as you would buy a bottle of water from an office building vending machine? Well now, a Southern California company has pioneered a new and innovative way of acquiring your buds, edibles, extracts, CBD products and accessories. Described as “the world’s first intelligent cannabis & CBD kiosks,” greenbox is being piloted at the Erba Collective and Marina Caregivers dispensaries in Los Angeles, where recreational and medicinal users will be able to pick from various categories at the vending machine, buy the product of their choice, and quickly be on their way. “You’re already sitting in traffic in LA. You want to come in, grab your product and be on your way,” Zach Johnson, CEO of greenbox Robotics, told Fox 11 LA. The automated kiosk includes a user interface that describes each product and its effects. Users pay with a debit card or Apple Pay, after which a robotic arm delivers the chosen products. 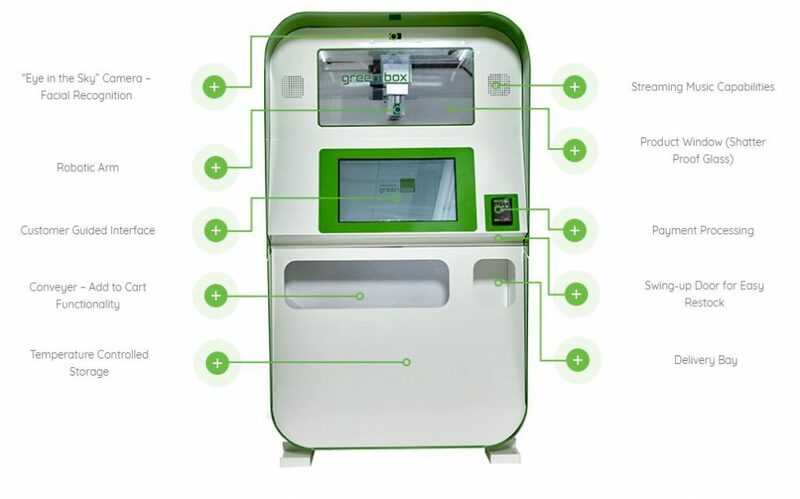 In addition to a payment processing system, the greenbox is also equipped with facial recognition cameras, a speaker that allows it to stream music, and temperature-controlled storage. California was the first state to legalize medical marijuana in 1996. In 2018, the state lifted laws prohibiting the sale and use of cannabis for recreational purposes as well. The greenbox is currently only available indoors at the dispensaries, but Johnson hopes that the machines will one day be stand-alone. From the moment we step out the door, our daily lives are simplified by the wonders of modern day automation. Whether it’s pre-ordering your Starbucks on your phone, printing your plane ticket at an airport kiosk, or simply ordering your groceries online, automation is the grease that keeps this high-paced world spinning. So why should buying your cannabis and CBD be any different? greenbox Robotics has harnessed the most sophisticated automation technology to make your buying and selling experience fast, easy, and way ahead of its time.